We are HRM Boilers Ltd.
At HRM Boilers we have spent 25 years perfecting the correct way to design a boiler. 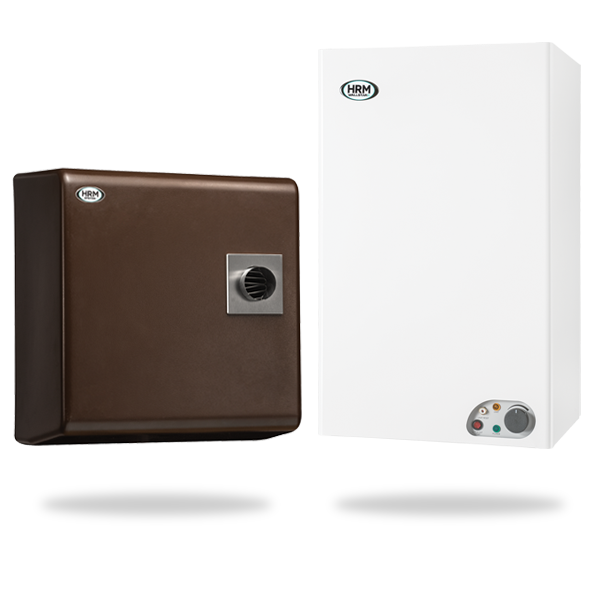 The Wallstar, X Range and FS Range of boilers are well known in the industry as a leading Oil Boiler to install, with the benefits of being whisper quiet and the added advantage that none of the kerosene or smells enter the property. Our boilers are independently tested and comply with the latest European Boiler Efficiency Directives. Our Quality assurance procedures are also approved independently and comply with The International Standard, ISO9001 & ISO14001. If you choose to install any of the HRM Boilers please be ensured that you will receive a high efficient quality product, constructed to a high specification at our factory in Attleborough and peace of mind that in the rare event of a warranty issue our bespoke back up service will ease any frustrations and inconvenience that you may incur. Our dedicated team will deliver a quick response to your predicament and will use our data base of reliable engineers to rectify the boiler issue in the quickest time possible. In the unlikely event of a fault, please contact your installer who should be able to identify the cause of the problem, if appropriate your installer will contact us.